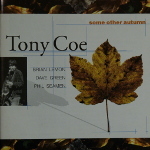 Tony Coe CDs @ Hep Records, jazz in depth from the 1930's to the present day. 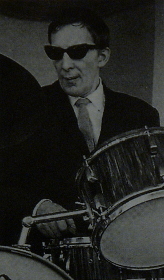 Concert Performances recorded at Ronnie Scotts with Dave Green, Brian Lemon and Phil Seamen on 25th and 26th January 1971. Titles - Aristotle Blues / Some Other Autumn / Line-Up Blues / Elegy For Kevin / Reza / Together / Regrets / Perdido / When Your Lover Has Gone / In A Mellotone / U.M.M.G. 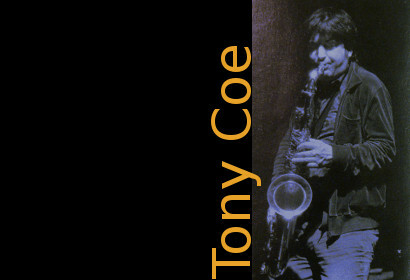 Tony Coe - "Aristotle Blues"